A couple years ago I came across the book The Latinos of Asia: How Filipino Americans Break the Rules of Race, and added it to my long list of books to read in exploration of my Filipino American identity. The title immediately caught my attention, first because I have often been confused as a Latino (even by other Filipinos) and second, I have also experienced the confusion of racial identification both from how others see me as well as an internal struggle of how to identify myself as a mixed-race American. I was hoping I could find more insight on these issues. I finally got a chance to read through the book and share my thoughts on the subject. If you want to dive in, you can get a copy of your own. Disclosure Statement: This post may contain some affiliate links. However, as always, all opinions are my own. Read full blog disclosure statement here. 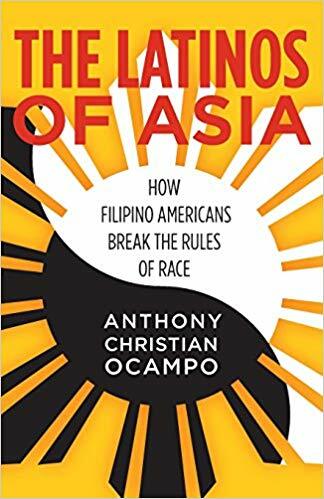 Written by Anthony Christian Ocampo, The Latinos of Asia: How Filipino Americans Break the Rules of Race explores the racial consciousness and identity of Filipino Americans. Ocampo argues that Filipino Americans often break the “rules of race” – instead of fitting into one clear racial category, they experience a panethnic identity in which they feel a sense of connection or closeness to other races depending on geographic location, the neighborhood composition they grew up in, the friends they hung out with, their economic situation, or even how others categorized them. Ocampo interviewed over eighty Filipino Americans from Los Angeles and shares their stories to illustrate the feelings and experiences of what these individuals encountered on the topic of racial identification. When you take into account the geographical location of the Philippines located in Southeast Asia, along with 450 years of Spanish Colonization and then 50 years of American occupation, the Philippines has a unique mix of cultural influences from all of these sources. 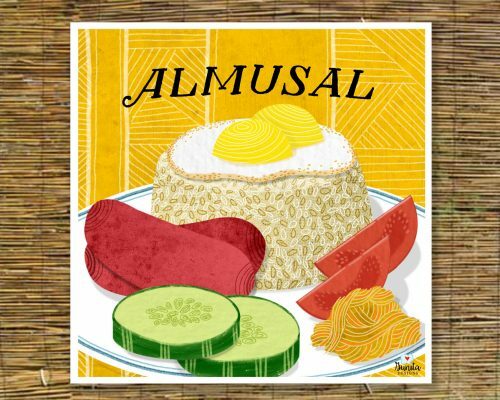 Commonalities can be seen in food influences from Asia and Spain, Spanish words are found throughout the Tagalog language, and over 80% of the Philippines practices Catholicism. 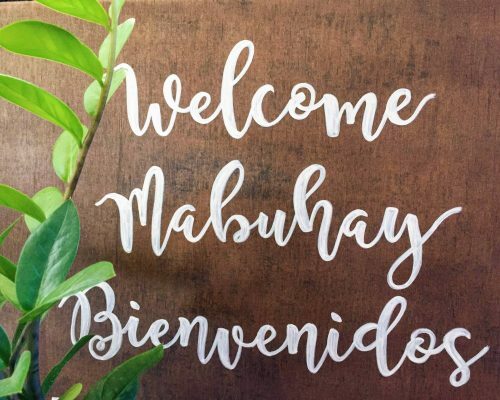 Many Filipinos speak English very well (and in America, some families don’t necessarily speak or even teach Tagalog or a native language in the home). Restaurants and department stores carry a lot of American chains, and American pop culture is very prevalent in the Philippines (especially in Karaoke!). Even the iconic Philippine jeepneys originated from old American World War II jeeps. 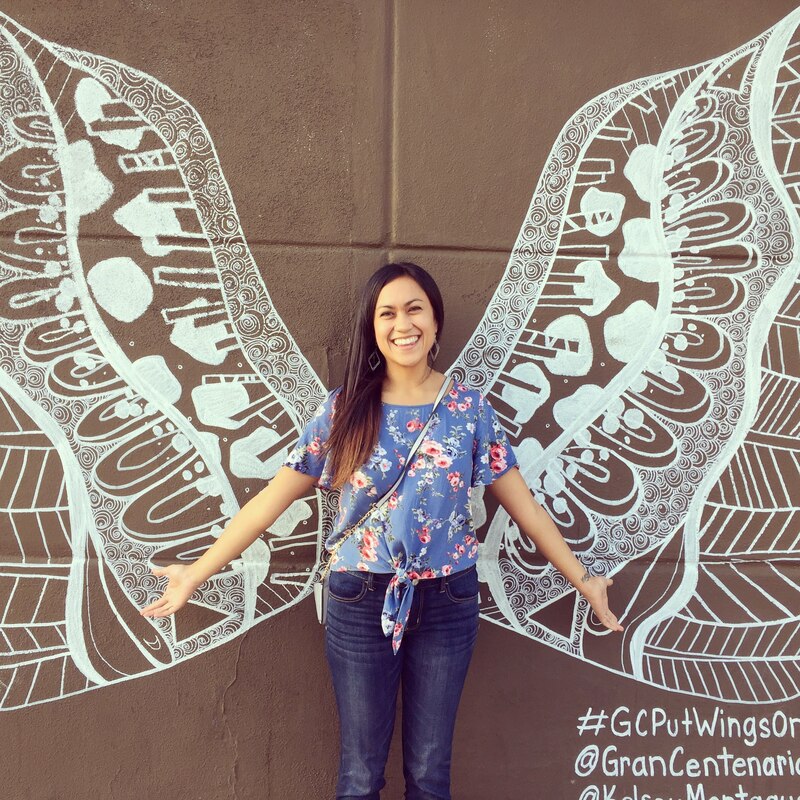 As I read through the experiences shared by individuals in The Latinos of Asia, Filipinos often identified with Latinos because of a shared history of Spanish colonization, common cultural customs, Spanish words, religion, and family values. Most Filipinos that were interviewed also grew up in neighborhoods with a large population of Latino families and they shared similar economic backgrounds as well. In some cases such as in middle school or high school where East Asian students were a small percentage of the population, Filipinos were often categorized as Asians and even viewed themselves as being treated differently – such as being placed in honors or AP tracks – that set them apart from Latinos and other racial groups. However, these same individuals reported that during college they felt like a minority, even with the larger populations of East Asians, whites, and other groups. While I found the book very interesting to read and was able to learn about others experiences, I felt that the scope of those interviewed was not very diverse. Most interviewees came from areas with a majority-minority population or cities with a large population of Filipinos. All the Filipinos interviewed were from Los Angeles, California, and while that shows one aspect of the Filipino American experience, it does not cover the vast majority of the United States. While there were a few varying opinions, the majority of Filipinos interviewed experienced the same thoughts and views of their racial identification and how they felt others viewed them. I actually had a hard time relating to the stories and experiences that these interviewees faced because I had not encountered the same types of experiences. I was even disturbed to see how much of their narratives were based on blanket (and unfair) stereotypes of various racial groups. The interviewees often viewed Asians (East Asians) as smart rich kids who were as unrelatable as white people – a group also viewed as wealthy and stuck up. Sometimes it felt like these particular Filipino Americans used stereotypes as an excuse for why they did not succeed at something. While Ocampo does acknowledge the stereotypes expressed by those he interviewed as alarming, he does not provide more examples of Filipino Americans who viewed things differently in order to counterbalance the stereotypes. However, I think Ocampo would be the first one to say that the experiences of Filipino Americans he interviewed is not meant to be inclusive of all experiences but to show one piece of the puzzle. In the end, Ocampo concludes that his purpose is not to try to categorize Filipinos into any one racial group but to demonstrate that using simplistic racial categories (like when checking a box on an application) can be difficult to do for someone with such a unique cultural history and background. Through the examples he shows, Ocampo hopes to show the panethnic reality of Filipino Americans and how that plays a role in their interactions with others. Through further discussion on this topic, he hopes to find better ways to include and represent Filipinos into a society where they either feel invisible or lumped into categories they don’t always feel connected to. Overall I found this book to be an eye opener for me. I could see the ways in which Filipino Americans from Los Angeles were influenced while growing up and provided a new perspective on the Filipino American identity. I was surprised to learn how many of the interviewees knew little about Filipino heritage and cultural customs such as language, music, and dance. My assumption for someone growing up in a Filipino household surrounded by mostly Filipino neighbors and relatives was that you automatically learned about Filipino heritage as a default. My takeaway is that the Filipino American experience, while we do share some commonalities with each other, is actually very diverse. The environment you grew up in, the friends you had, your family influences and priorities all play a major role in shaping your identity. 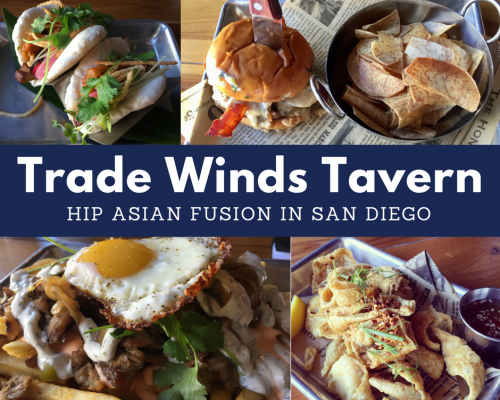 Are you as curious as I am about the diversity of Filipino American identity? Check out my memoir Somewhere in the Middle: A journey to the Philippines in search of roots, belonging, and identity, available soon on Amazon. What are your thoughts? 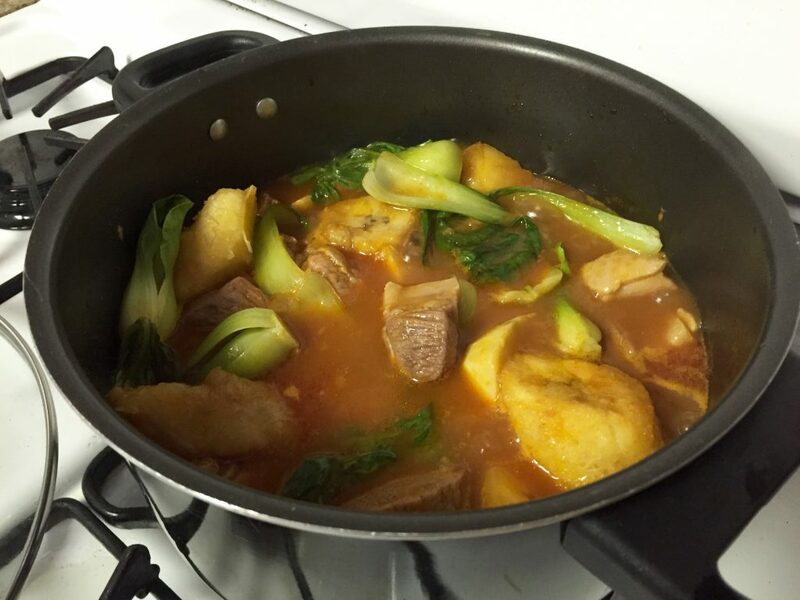 Do you share similar or different experiences as a Filipino American? Add your comments below! Personalized Trendy Wedding Signs in San Diego – Rachel Craft Co.